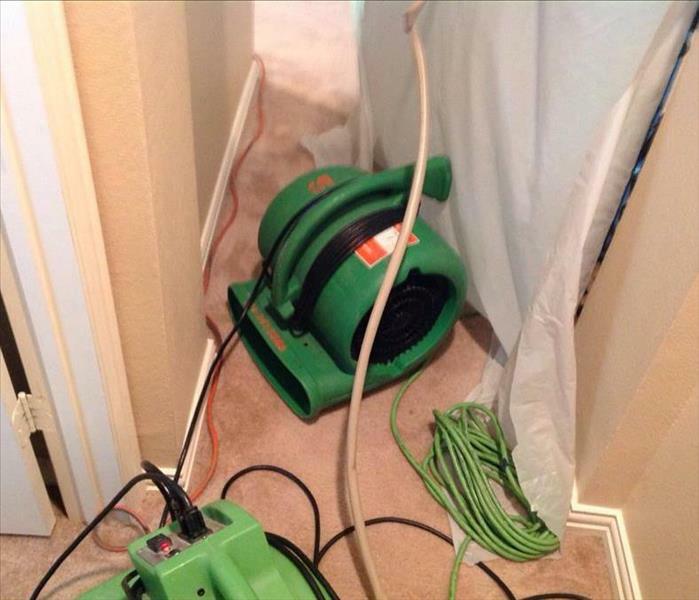 Water Restoration Inspection and Damage Assesment | SERVPRO of Grapevine / NE Tarrant Co.
Once we arrive to your home, our inspection and water assessment process can begin! SERVPRO of Grapevine/N.E. Tarrant County will do a thorough walk-through inspection of your home or commercial property. At this stage, we are trying to determine the scope of the damage, so we can decide a game plan and then tackle the job head first. We will determine several things such as the cause of the damage (appliances, pipes, backed up drain or sewer line, or seepage), the type of water, the extent of the water damage, and move your furniture if needed. You can read a bit more on the process below. 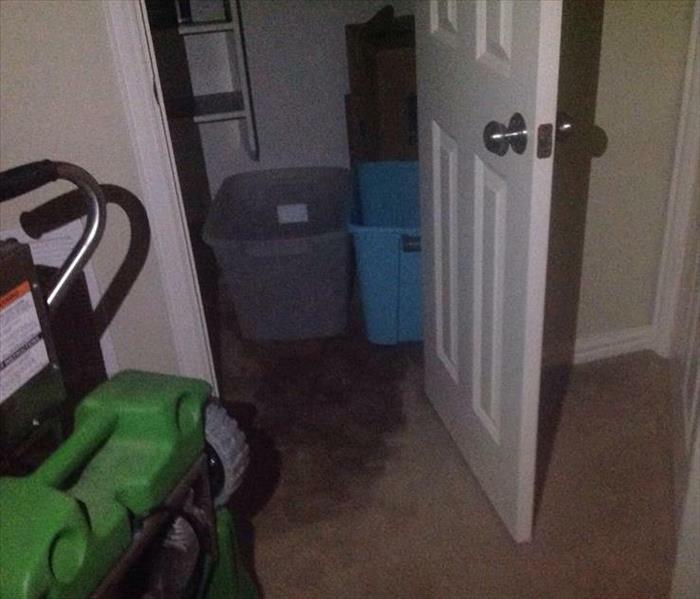 SERVPRO® of Grapevine/NE Tarrant Co - Water Damage Causes Floor to Float! This house was flooded with so much water that the floor literally started floating!